Great Wooded Lot on Crystal Lake's west side in well established neighborhood. Near access to West Beach on Beautiful Crystal Lake. Within walking distance to School and Beach. Surrounded by subdivision of very high-end homes. Well & Septic required with Electricity and Gas nearby. 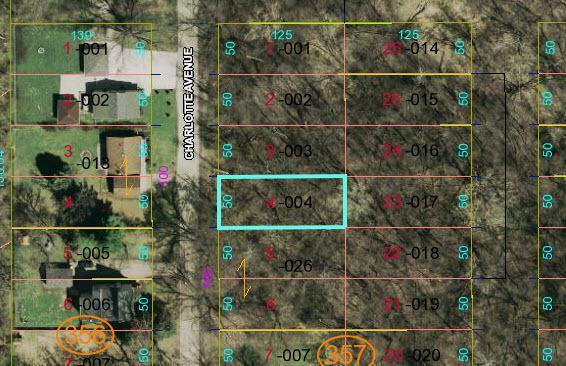 Lot sold "as is" with all due diligence done by buyer--seller will not pay for survey. Owner is a licensed real estate agent. Potentially great investment for vacant lot... Offered at a quick sale price!